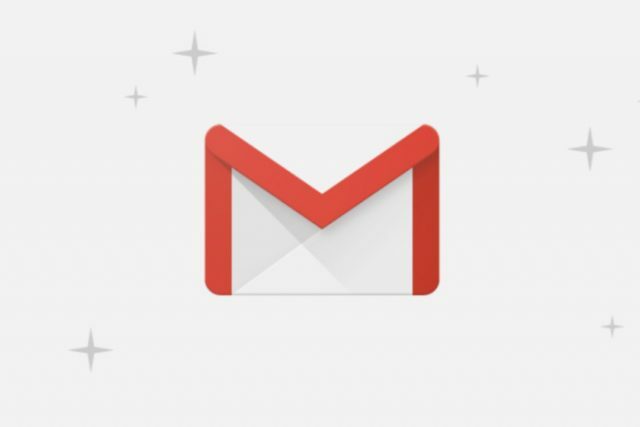 Gmail is the world’s most popular email service and there is a good reason behind that. In typical Google fashion, Gmail is always improving through a regular stream of updates and in fact, a brand-new has just arrived. 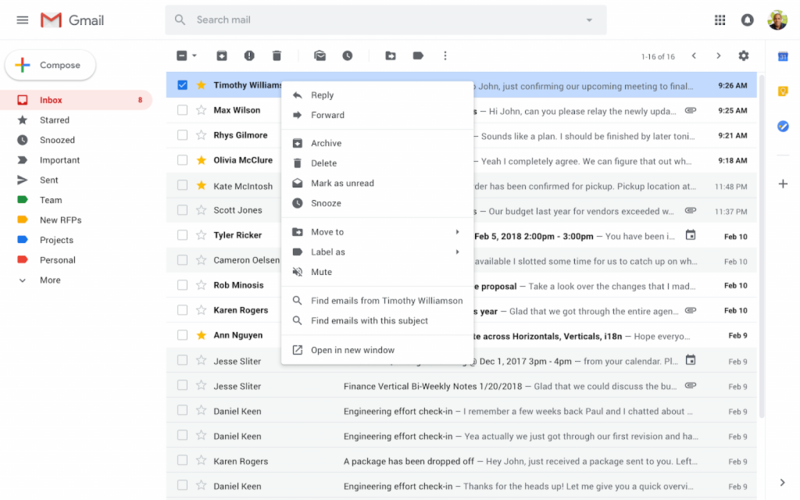 This update was announced on Monday by Google and it brings a bunch of interesting new features that are going to make it easier for Gmail users to sort their emails or take different actions. 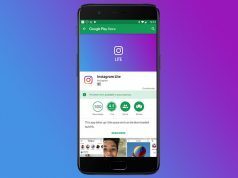 Even though Gmail is packed with a plethora of features, the email service doesn’t do that much for people who right click a lot. Everyone who has ever right clicked on an email knows that the only options that they get is to archive, mark as unread or delete. Fortunately, the new Gmail update changes that. Gmail users should be pleased to know that this new update introduces twelve new options that will appear in a drop down menu once they right click on an email. The options are: reply, reply all, forward, archive, delete, mark as unread, snooze, move to, label as, mute, find emails form same sender, and open in new window. Not just that, but if the conversation view is disabled, then users will be able to search for emails that feature the same subject. From the looks of it, this is not a groundbreaking feature that changes the way most people read their emails. However, the twelve new options that users will get to access once they right on an email is going to improve the workflow for people who work in offices were they need to deal with hundreds of emails a daily basis. We should mention that all these options can also be accessed through keyboard shortcuts. This is something that all Gmail power users need to learn. Previous articleApex Legends Reaches 25 Million Players in One Week, Should Fortnite Be Afraid?